Well its is not a new issue for all the students who are currently in 10th or 12th class. They are in the big confusion choosing their carrier and selecting the institutions, universities, admission in collages. No doubt everyone looks for the best option and its is not possible to get your best option just in your place only. It is hard to go and visit every institute campus to get the information about the institution. But What if you can get all information about all the institution, colleges, and universities by sitting in your home only. Yeah.. you read right. You can get all the information just by visiting one website called "Collage Dunia". Not only the institute and university details, you can also get the List of Exams in India". I personally likes CollageDunia portal which is really a fantastic source to get information about every universities and colleges of India. It serves the details of about 20,000 collages with all the categorized stream option like - Engineering Colleges, Medical collage, Arts , Science, Commerce etc.. Provides Information 20,000 (approx) educational institute. Categorized information for different streams. Provides details information of educational organisation. Regularly updates on exam and routine changes. If you preparing for any aptitude test it sure you know about GMAT ( The Graduate Management Aptitude Test ). When it comes to your career advancement and professional growth, there is no comparison. GMAT helps in improving candidates writing, verbal and reading skills in standard written English. 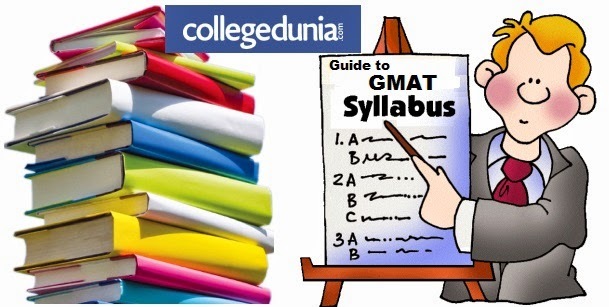 Collage Dunia offers you all the information about the GMAT which includes its eligibility, features, benefits, exam details, how to apply, Exam pattern etc. Apart from this it provides the preparation guidance for the exam and also provides some needful "GMAT sample papers". You can also get the detailed information about the GRE exam date. Hope you know that the computer-based GRE can be taken once every 21 days, up to five times within any continuous period of 12 months. For the eligibility criteria there is no specific eligibility criterion for GRE. However, various universities that accept GRE scores have their own criteria of admission.